We also talked to celebrities about their personal commitment to LGBT Civil Rights and the following celebrities gave intimate spins on our issues: Headline News Jane Velez-Mitchell who also presented the GLAAD Media Award in the Outstanding Digital Journalism, Bravo’s Executive Vice President of Original Programming Andy Cohen who also hosted the event, Bravo’s Top Chefs: Just Desserts Gail Simmons, VH1 "Transform Me" star Laverne Cox, Nathan Williams from the GLAAD Media Award-nominated "Girls Who Like Boys Who Like Boys", and Producer partners Neil Meron & Craig Zadan who presented the Vito Russo Award to Ricky Martin and who previously won two GLAAD Media Awards for their movies "Serving in Silence" starring Glenn Close and "What Makes a Family," was also nominated for their third GLAAD Award for the movie "Wedding Wars," and was nominated for another GLAAD Award for their hit Lifetime TV show "Drop Dead Diva. They also produced the blockbuster movies "Footloose," "The Bucket List," "Hairspray" and the Oscar winning "Chicago." They’re currently producing the Broadway revival of "How To Succeed in Business" starring Daniel Radcliffe. They shared with us entertainment dish and their long commitment to LGBT issues. In addition the following celebrities also shared their LGBT insights and stories: GLAAD President Jarrett Barrios, Logo's "The A-List: New York" Celebrity Photographer Mike Ruiz, Bravo’s Real Housewives of New York City Sonja Morgan, Young LGBT advocate Bianca “Nikki” Peet, who fought to have a GSA in Corpus Christi, Texas, Emperor XIX Jack and Empress XXIV Farrah Moans, top fundraisers for LGBT orgs, Stars of Planet Green’s The Fabulous Beekman Boys Josh Kilmer-Purcell and Brent Ridge, Actor Wilson Cruz, GLAAD National Board of Directors Co-Chair Roxanne Jones, and Essence.com writer Bobbi Misick, managing editor Emil Wilbekin, Essence Mag First Lesbian Brides Aisha & Danielle Moodie-Mills who received the GLAAD Media Award in the Outstanding Digital Journalism – Multimedia category. Rev. Al Sharpton also presented the Excellence in Media Award to pioneering entrepreneur and philanthropist Russell Simmons. 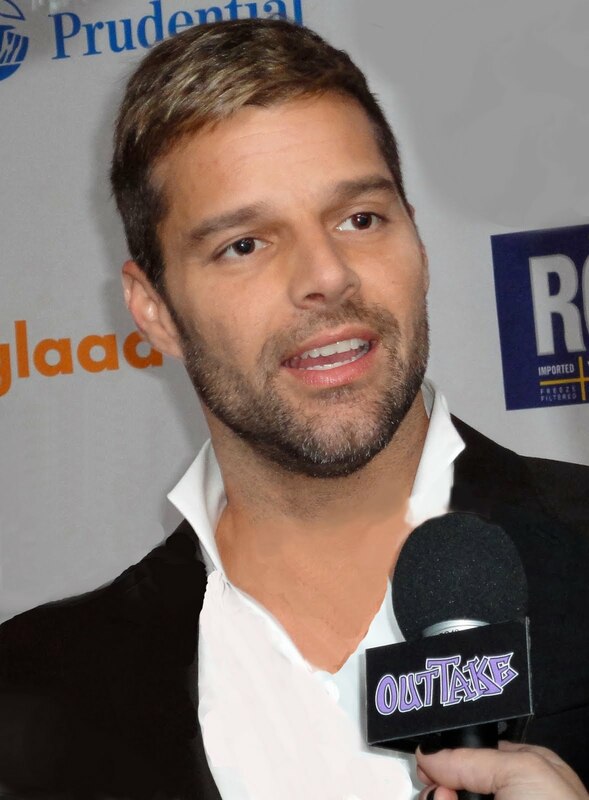 The 22nd Annual GLAAD Media Awards was presented by ROKK Vodka at New York's Marriott Marquis. Additional GLAAD Media Awards will be announced during events in Los Angeles on April 10 at the Westin Bonaventure; and in San Francisco at the San Francisco Marriott Marquis on May 14.